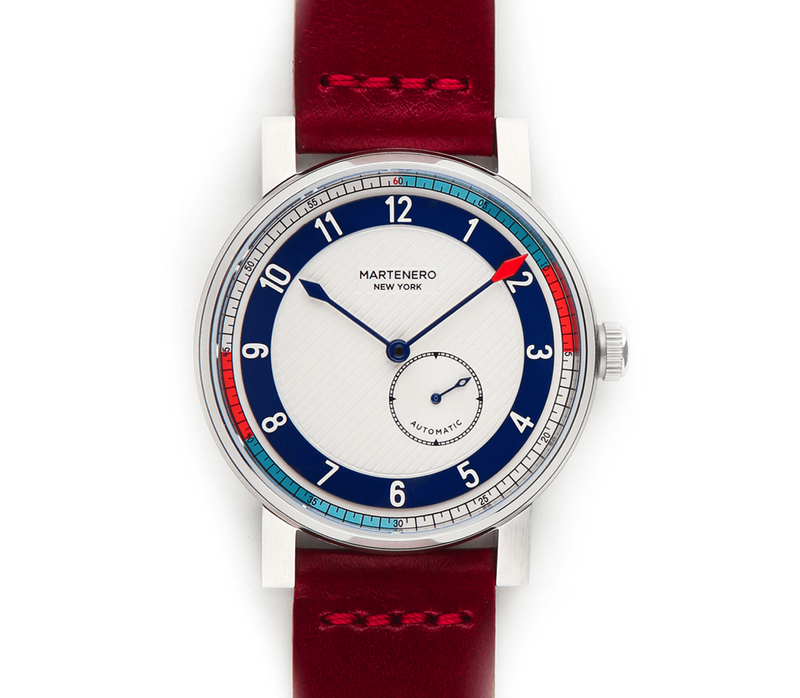 A colorful timepiece inspired by marine chronometers. 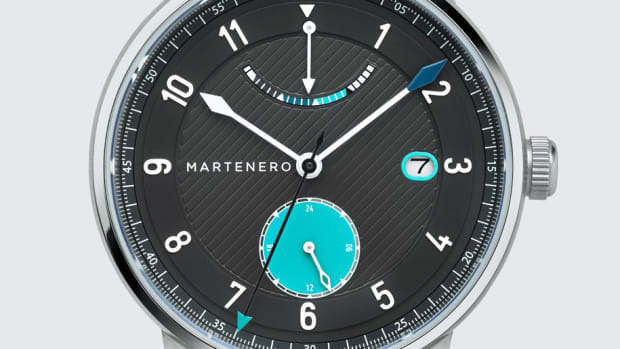 Independent NY watchmaker Martenero introduces their newest timepiece, the Edgemere. Taking its inspiration from nautical instruments, the design of the watch is clean and colorful with a raised hour ring that adds a bit of dimension the dial. You&apos;ll also find diamond-tipped hands, a seconds subdial, a 40mm stainless steel case, and a Miyota 8245 automatic movement that has a power reserve of 40 hours. 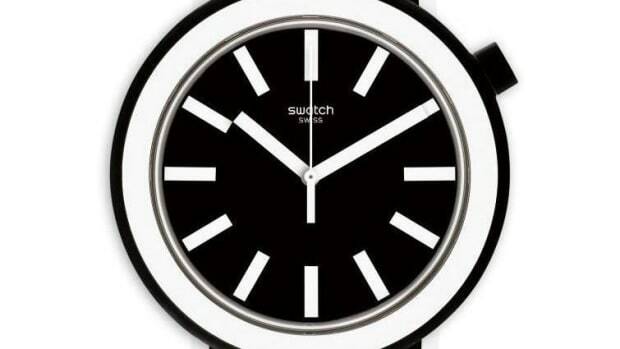 The watch comes in four colorways and each comes with a handmade leather strap. 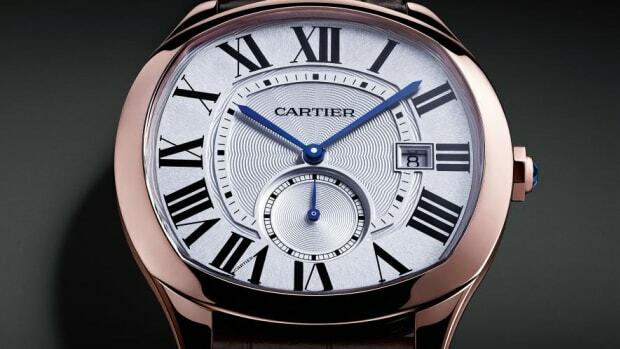 The watch is inspired by marine chronometers.